The Rover Mini mower is perfect for your large domestic block reducing the time consuming and energy draining method of using a push mower. 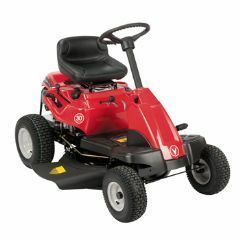 This Rover Mini Rider features a 420cc OHV Rover Engine and has a 6 speed transmission rounded off with a perfect deck size of 30" which can be fitted as a side discharge or mulching deck. 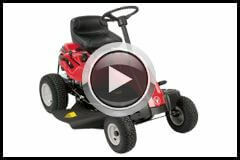 If you have a small area that is just too much to mow with a push mower the Rover mini mow is ideal for you.